Why Hire a Postpartum doula? Birth is a beautiful, wonderful thing. Each new child, whether it be baby number one or baby number ten, brings a new joy and adventure to the life of the family it is born into. Birth itself can strengthen a family. 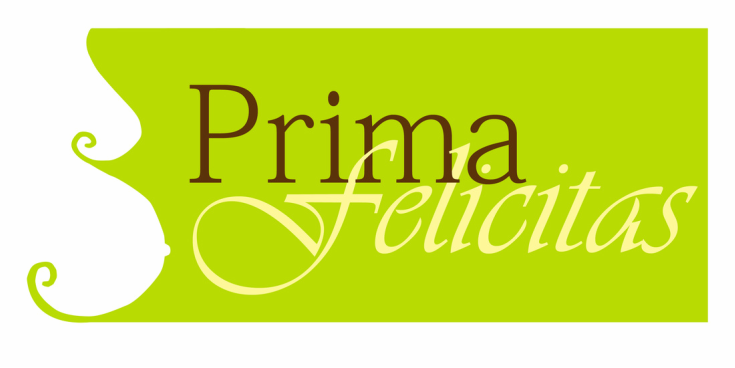 Prima Felicitas doula helps families to have the best birth and postpartum possible! The birth of each baby has a long lasting impact on the physical and mental health of mother, baby and family. In the twentieth century, we have witnessed vast improvements in the safety of childbirth, and now efforts to improve psychosocial outcomes are receiving greater attention. 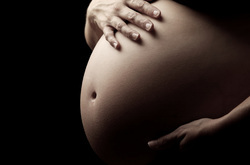 Women have complex needs during childbirth and the postpartum period. In addition to the safety of modern obstetrical care, and the love and companionship provided by their partners, women need consistent, continuous reassurance, comfort, encouragement and respect. They need individualized care based on their circumstances and preferences. The role of the doula encompasses the non-clinical aspects of care during childbirth and postpartum period.